Die casting processing is a kind of precision casting method that uses high pressure to press metal into a complex metal mould. In order to better ensure characteristics of die casting, we must pay attention to some details in the processing of aluminum alloy mould. For example, when die casting is designed, strict thickness is not required, but should ensure relatively uniform. Die casting products can be divided into aluminum alloy mould, magnesium alloy mould, zinc alloy mould, copper alloy mould and so on. Among them, aluminum alloy mould is widely used in household appliance, automotive, electronic appliance, office equipment, machinery and other accessories because of its light weight, strong wear resistance, high mechanical strength, good heat transfer, electrical conductivity, and high temperature resistance. China’s aluminum mould making industry is developing rapidly, and the total output growth is obvious. 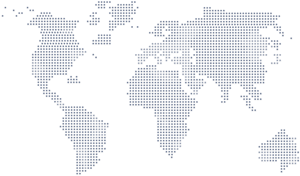 The total output of domestic die-casting molds is second only to United States, and has already become the second largest in the world. This kind of achievement is mainly due to China’s unique market, relatively low resources and labor advantages. It has a very obvious cost performance in the international mould trade market. 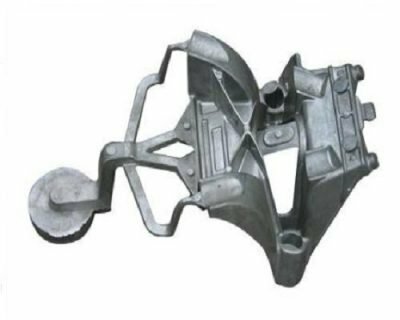 According to the situation, development prospects of China’s die casting industry in the future especially aluminum casting molds industry are very broad.